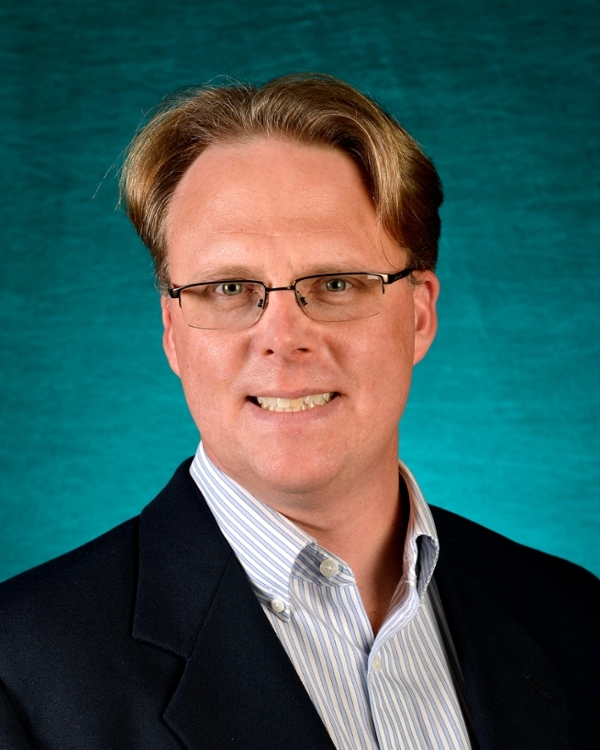 Stuart R. Borrett serves as the Interim Associate Provost for Research at the University of North Carolina Wilmington (UNCW). In this role, he is the chief research officer and leads the campus research & innovation enterprise. Dr. Borrett has been a professor in the Department of Biology and Marine Biology at UNCW since 2007. As a systems ecologist, his research is focused on discovering the processes that create, constrain, and sustain ecological systems. His expertise includes ecological modeling and network analysis, which he has used to investigate aquatic systems from the Ross Sea in Antarctica, to the Cape Fear River estuary in North Carolina, to the ecological communities that form inside purple pitcher plants. This work has produced more than 50 scientific publications, over 100 national and international presentations, and two software packages, and it has been fueled by more than $800,000 in externally sponsored funding. Dr. Borrett earned a BA in Biology from Austin College, and a Ph.D in Ecology from the University of Georgia. He previously worked as an environmental consultant for Entrix, Inc., and a postdoctoral scholar at the Institute for the Study of Learning and Expertise and Stanford University. Dr. Borrett and his family are residents of the Burnt Mill Creek watershed in Wilmington, North Carolina.